Momo bolt on steering shaft adaptor. 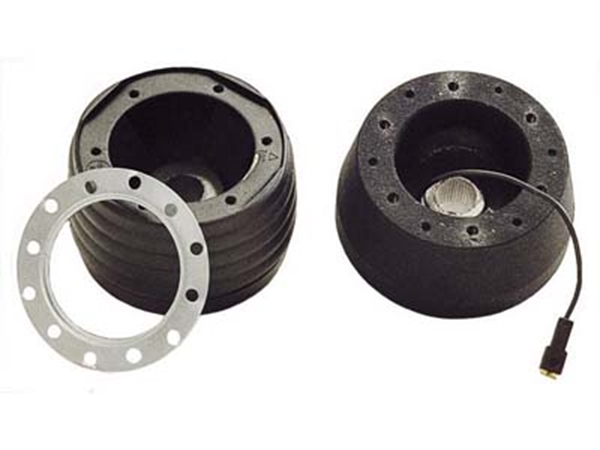 Momo bolt on steering shaft adaptor for your Miata. This adaptor bolts on to your stock Miata steering shaft allowing you to bolt up a Momo steering wheel or a 6 bolt style quick disconnect.